Quite helpful for all new mothers and would be mothers. Thanks for your lovely comment Anusia.. 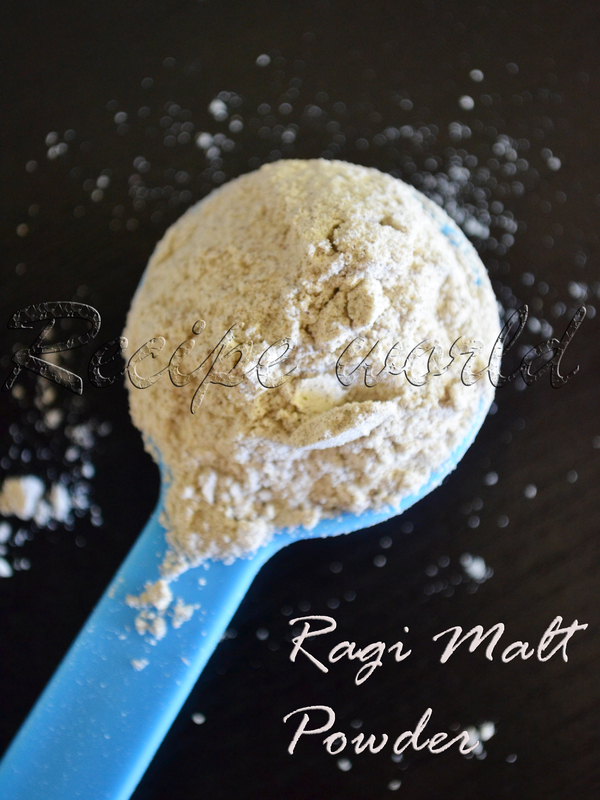 Thanks for sharing a wonderful recipe..
Hi Jyoti, for 6 month old baby better you start with finger millet powder first. And sieve it in a muslin cloth. 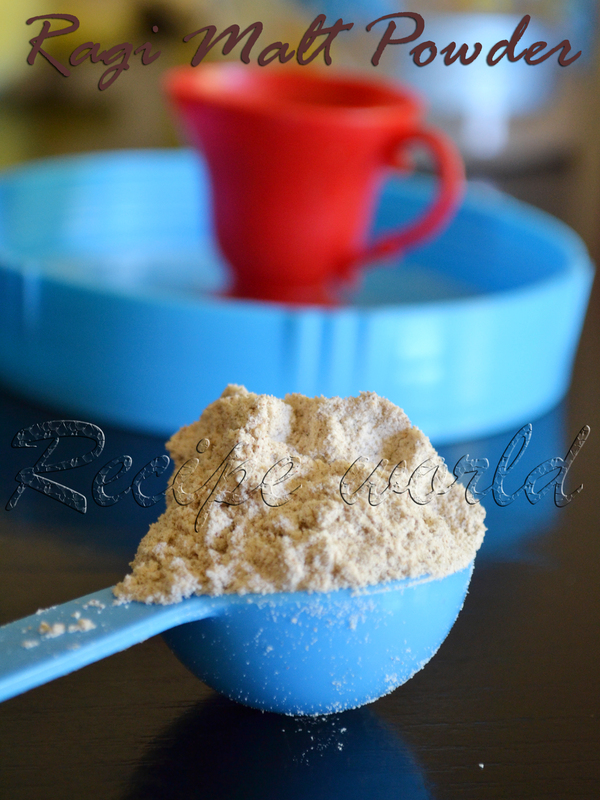 Once the baby is adjusted to that, you can start giving this multi grain powder.